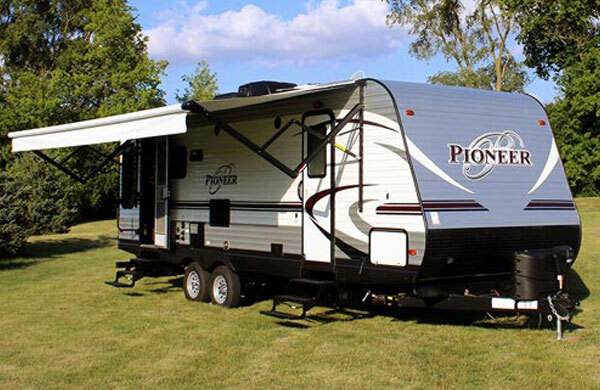 Camping World of Knoxville is conveniently located four miles north of McGhee Tyson Airport on Alcoa/Airport Hwy #129. We are just minutes from the Great Smokey Mountains National Park. Come visit our beautiful accessories store where you will meet our friendly and knowledgeable staff. 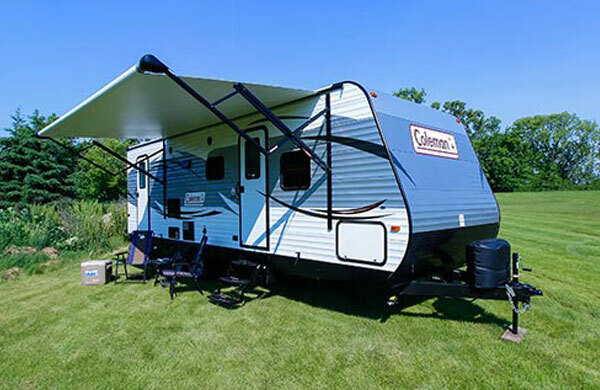 We also offer world class RV sales assistance. 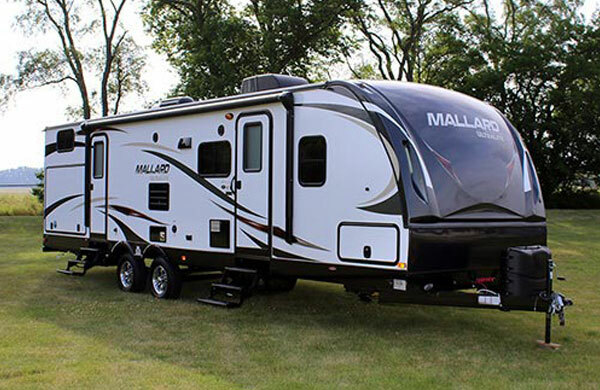 Our RV sales associates are trained to provide the information you need to select the right RV in a fun and low key atmosphere. 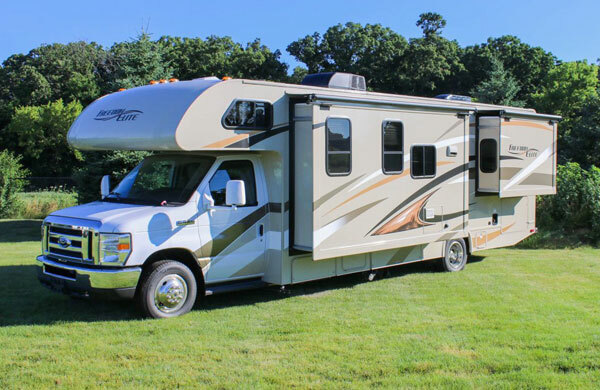 Browse the 180+ RVs on our lot and you’ll be sure to find what you are looking for. 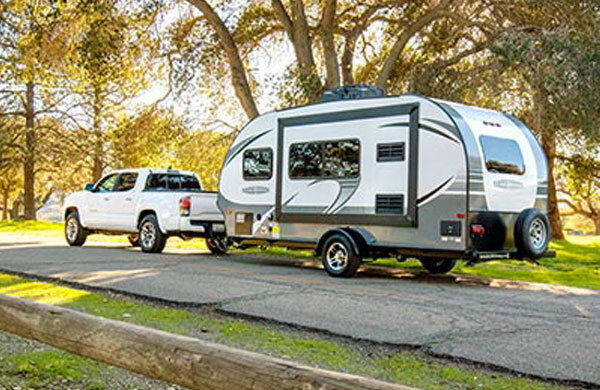 Our dealership has a world class service department with certified technicians to keep you and your RV safely on the road. 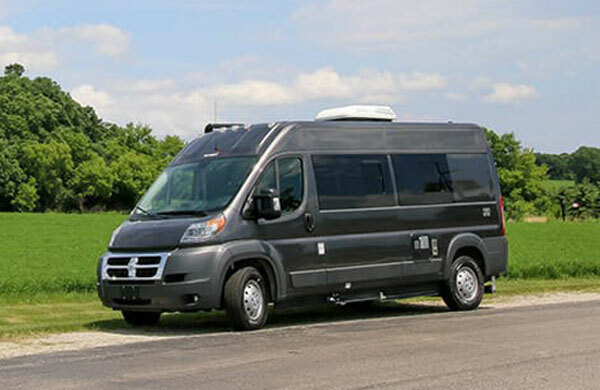 Come see why we are the fastest growing RV dealership in Knoxville. Email Camping World of Knoxville with any questions or comments.